For use where there is limited access to the edges of the desk surface. Can be completely disassembled to make installation easier. Fits desk thickness from 0mm to 68mm (2⅝”). For use on desks with sliding worktops or where it is not possible or desirable to drill through the desk surface.  Range of standard clamps to fit desk thickness from 12mm (½”) to 25mm (1”).